S W O O N D: marley was dead, to begin with. marley was dead, to begin with. I know. You have it memorized. At least to the line: Old Marley was as dead as a door-nail. 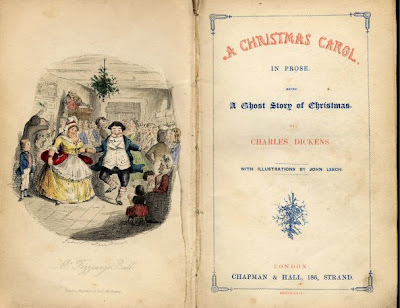 And you undoubtedly recall that Dickens wrote A Christmas Carol in six weeks in 1843. But did you know (I didn't) that when the original manuscript was returned after printing, Dickens arranged for it to be finely bound in red morocco leather and presented the volume as a gift to his solicitor? In the 1890s, Pierpont Morgan purchased the bound manuscript. And now - right now - visitors to The Morgan Library & Museum can see said original manuscript in the rotunda of the museum's McKim Building. It will be on view from November 20 - January 6. This post is sorta a bookend post to the LAST post - with nothing in between. Lame. Oh, a couple more things. Consider the characters from A Christmas Carol. 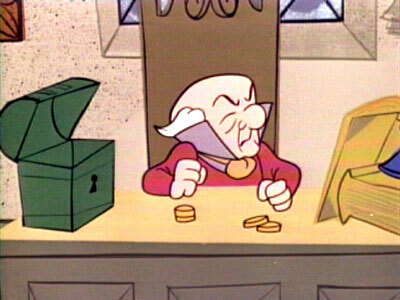 Do you identify with Ebenezer Scrooge? 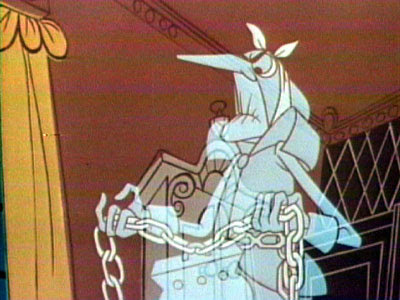 Jacob Marley's Ghost? Mr. &/or Mrs. Fezziwig? Bob Cratchit? Fred, Scrooge's nephew? Belle, Scrooge's ex-fiancée? Tiny Tim? Any of the three apparitions? My answer: Yes. What's yours? One more. Favorite screen portrayal of Ebenezer Scrooge? I've never seen the Magoo version! I'll have to vote for Alistair Sim. Of course I kick myself constantly for having missed Patrick Stewart's realization. I can relate to many of Dickens's characters as I think we all can - one of his many talents. 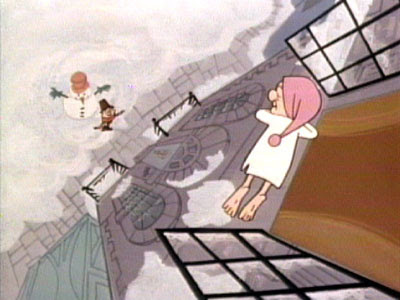 The Mr. Magoo version frightened me so badly as a child that I still think of it with discomfort. I'm afraid to say I really enjoyed Bill Murray in Scrooged. And I like Alistair Sim, too. It looks like you have a great blog here! I love Alastair Sim too. But I have to say, I'll watch every version. Bill Murray in Scrooged and Michael Caine in The Muppet's Christmas Carol... I'm a big fan of Great Expectations too. I adore Estella in all her tragic, frosty, fabulousness!